Council meets the third Tuesday of the month, excluding January when there is no Council meeting. 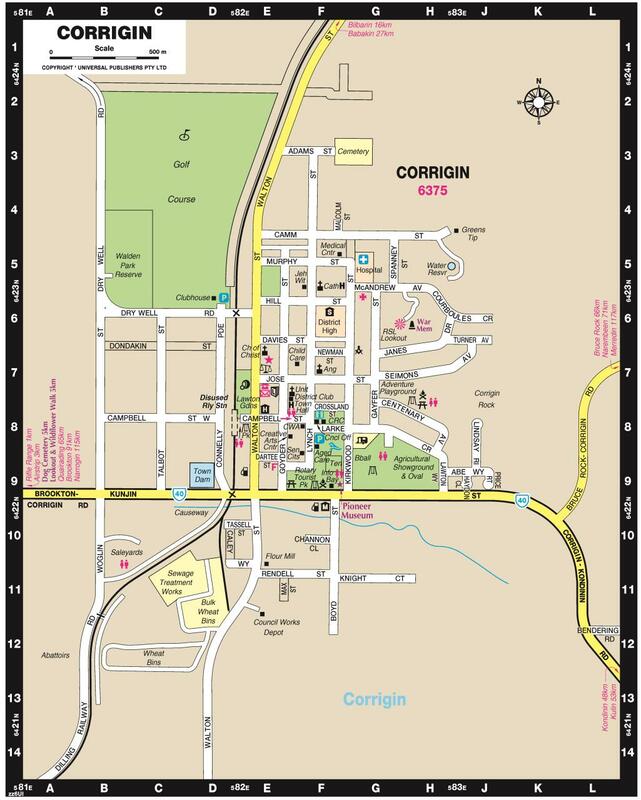 Meetings commence at 3.00pm and are held in the Council Chambers, 9 Lynch Street, Corrigin. The Public are welcome to attend these meetings. If you would like any items that need Councils attention to be included in the Agenda, they will need to reach the office by the second Wednesday of the month. At the start of each Council meeting a period of time is allocated towards Public Question Time. Members of the Public who intend to ask Council a question are asked to be at the Shire Office prior to 3.00pm on the day of the Council Meeting in question. Council will only allow questions to be asked, statements will not be allowed. If your question requires research, you will be notified during the meeting and the CEO will ensure that an answer is provided as soon as practical.